Submissions are now closed. Thanks to everyone who submitted! Be sure to sign up for our newsletter to be alerted of new submission opportunities! Whip out your pens (or typing fingers): we are looking for submissions for a Paris-themed anthology. 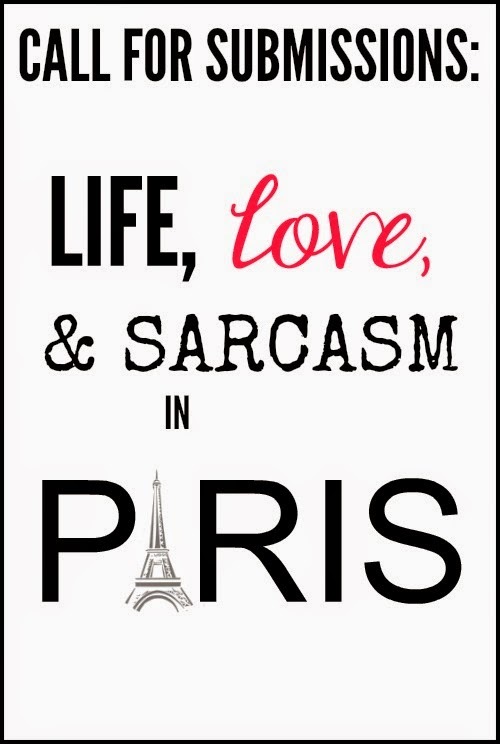 An anthology of funny, crazy and heartwarming stories about Paris, available in paperback and ebook. Each entry should be 1,000-3,000 words, but exceptions can be made for exceptional pieces. Approximately 35 writers will be featured in this anthology, providing a range of voices for the reader to discover and a chance for you, the author, to increase your exposure and get published. A brief author bio will be included after your piece. All stories must be about traveling to or living in Paris. They can be fiction or non-fiction. They can be positive or negative, funny or touching. The only thing they can't be is boring. Email your submission as a .doc attachment to contact@velvetmorningpress.com. Deadline for entries is October 31, 2014. The launch date is tentatively March 1, 2015. Anthologies are a great way for readers to discover new authors and for authors to get more work published in a shorter amount of time. Win-win! If you want to add a(nother) book to your author shelf, submit today! Or, well, as soon as you're done writing it. Know someone who would be interested in submitting to the anthology? Share it with the buttons below! Hello there fellow book lovers! At least, we assume you love books or else you wouldn't be here. 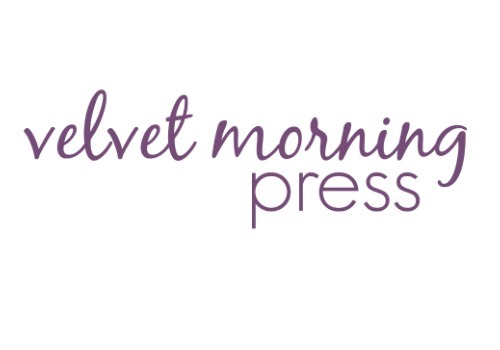 We're Velvet Morning Press, an indie publishing house dedicated to discovering talented writers. When we do, we turn our author's manuscript into tomorrow's next best seller through careful editing, proofreading, formatting, publishing, marketing, and PR. Interested in submitting your work? Check out the Publishing and Submissions tabs above! Prefer the self-publishing route? We support that, too! We want you to get your best work out in the world, and sometimes you prefer to do it on your own but need a little help in certain areas. Check out our author services to see which parts of the publishing process we can help you with. And check back here for our latest blog posts with industry tips and tricks. A perfect way for a writer to start the day. Well, besides a steaming cup of coffee.